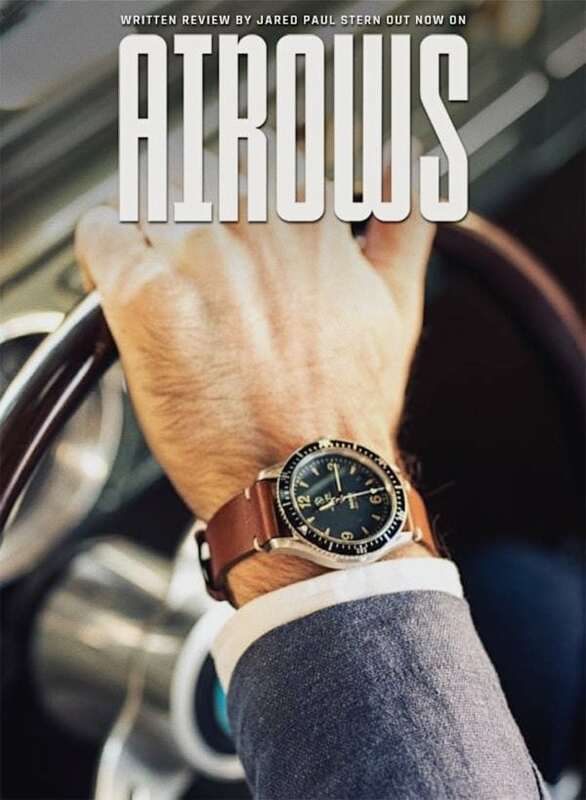 Airows just released their review of our Voiture and Baleine watches. Jered Paul Stern for Airows just released his written review of our Voiture chronograph and Baleine diver. To read it in full, click here. Photo © Copyright, Airows, all rights reserved.